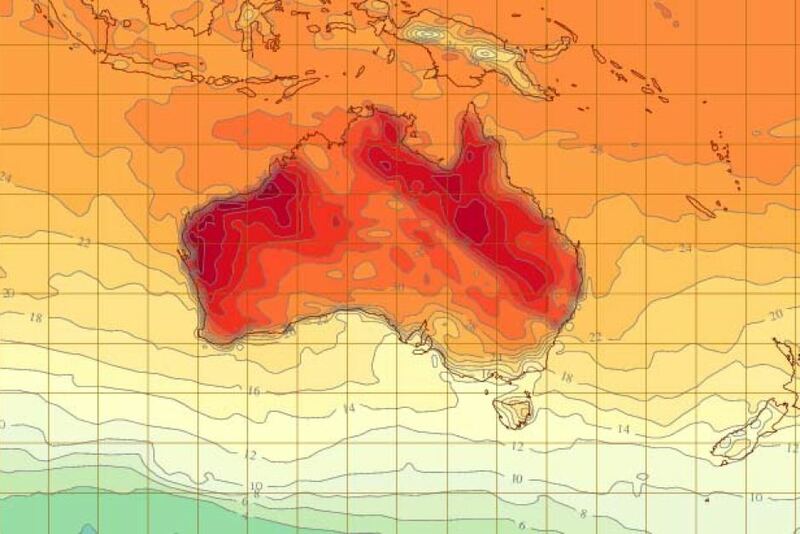 This entry was posted in Science and Non-science and tagged Australia heatwave confirms climate change, climate change, global warming, snow doesn't mean no climate change. Bookmark the permalink. Actually, the claims I’ve seen are that there’s a huge grant gravy train for Global Warming, and anyone who doesn’t toe the line gets cut off! It’s always hard for me to tell great satire from real lunacy.